Instro’s lightweight Trilite tripods are stable, rugged, high performance support platforms suitable for a broad range applications. 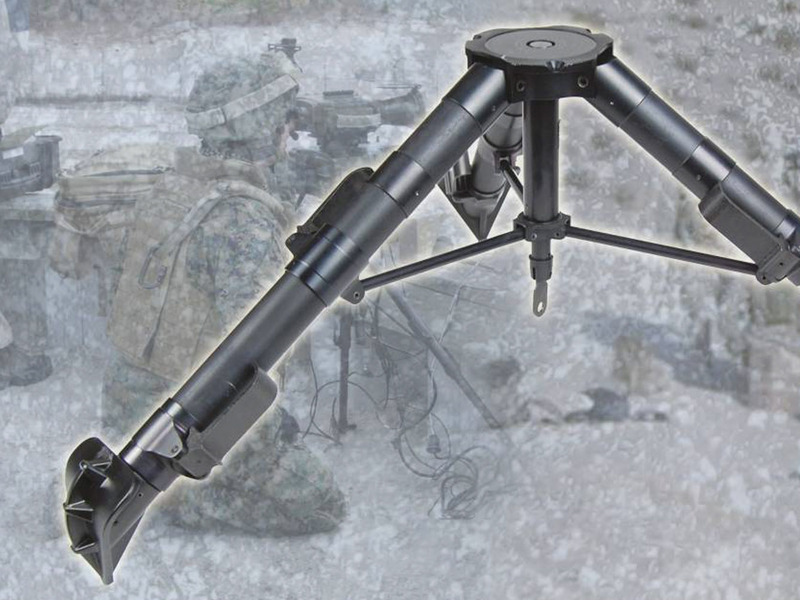 A key component of military observation and border surveillance systems, Trilite is an ideal match for hand held sensors used with manual pan and tilts or light motorised heads. Trilite has a tough general purpose design constructed from either carbon fibre or aluminium with independently adjustable leg angles and leg lengths for ease of setup on difficult terrain. The choice of 3 operating heights cater for a wide range of applications whether the user is prone, sitting or standing. © Copyright 2018 International Defense & Security Solutions, Inc.